The past few months I’ve spent a lot of time warning users about the false advertising in regards to an Apple TV 3 Jailbreak while providing some advice on some alternatives to get set up and running with the Android platform. The latest news surrounding the Apple TV 3 hasn’t changed much but a breakthrough was provided with getting the Plex up and running without the need for a jailbreak. I’m not going into great detail on how to do so, you can find all the information on the Plexapp forums here. Instead I’m going to show you yet another viable and cheap option to set up an Android HTPC with the small and efficient Mk809. As brief and specific as possible the Mk809 from Sanoxy is a micro computer. It’s amazing to think just what technology has accomplished in the past 5 to 10 years. We’ve all seen the evolution of the Smartphone but what I find equally as amazing is the fact we can fit a computer into the palm of our hand now. For years I’ve had a computer hooked up to my LED TV and turned it into a full blown entertainment system with all the music and movies purchased throughout the years. One of the best things about it was being able to simply look up a youtube video to play through my home theatre system. If you’re like me you’ve probably had friends want the same thing and ask you to set it up for them. A lot of the time though they weren’t willing to spend the money perhaps on a $300 – $400 dollar mini htpc like I had set up. That being said that shouldn’t be an issue today. We’ve seen more and more Android micro PC’s hit the market and it’s now never more then easy to setup your own micro HTPC with Android and XBMC. The device itself is about 110mm x 40mm x 10mm and weights about 34g. All you really need to do is plug the device into an HDMI port on your television however if you don’t have easy access it comes equipped with extension cable. You may end up choosing this route regardless as you’ll probably find (like I did) you may want to add some more peripherals to the device. Supports multi language: Arabic, English, French, Italian, German, Spanish, Portuguese, Greek, Dutch, Danish, -Russian, Polish, Norwegian, Swedish, Czech, Turkish, Simplified/Traditional Chinese, Korean, and Japanese. Video: Watch online video by connect to internet, local video playing. Video Decoding: Mpeg1/2/4. H.264, VC-1, Divx, Xvid, RM8/9/10, VP6. Video Formats: MKV, TS, TP, M2TS, RM/RMVB, BD-ISO, AVI, MPG, VOB, DAT, ASF, TRP, FLV etc full formats. The MK809 is small and more then capable of playing most of the video/audio files you want for your entertainment. Compared to some of the other devices I’ve mentioned it may be a little cheaper but most certainly fits into the same range as the rest of them. It currently retails for under $100 (last time I checked $80 on Amazon) making it cheaper then the Apple TV. Again though while you can probably find something a little cheaper you may find yourself having to spend more time trying to figure out how to use it. Another nice feature about it obviously is it’s size. 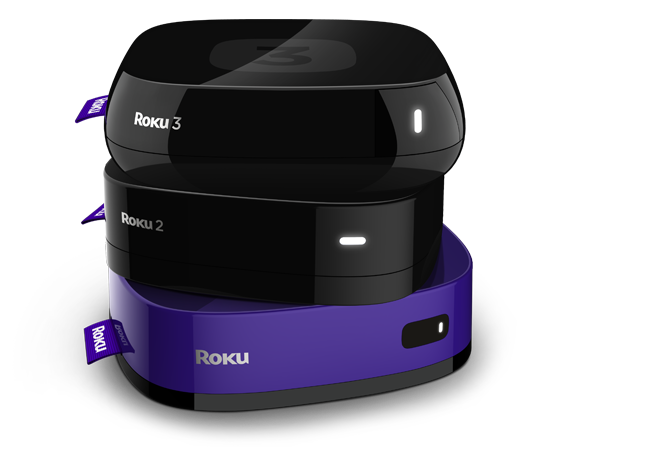 Imagine being able to pop this out of your TV and take your mini HTPC on the road with you or over to a friends house for the evening? 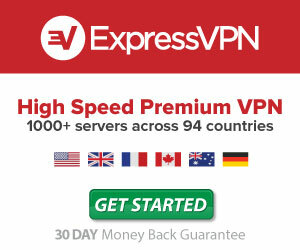 It’s that easy, the only thing you’ll need is either an internet connection or some extra storage. At some point you may find yourself wanting to build upon this. External storage is a nice feature to have and you can easily accomplish that with the USB port on the Mk809. However if you’re like me you’ll probably get frustrated with the lack of a remote/keyboard combination. Which leads to my next section. 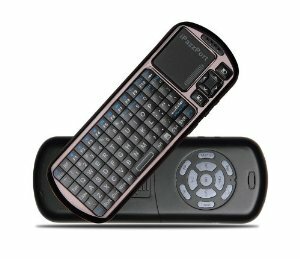 The iPazzPort Wireless Remote and Keyboard is a nice affordable introduction for use with the MK809. In fact you could use it in a lot of setups. It’s very affordable at under $30 dollars and the functionality works. It’s not the most expensive device on the market but why not spend your hard earned money on something else instead. You’ll need to install the USB dongle into the MK809 device if you don’t have any other USB related devices and then follow the included instruction manual to get set up. If you’re running into the problem of needing more USB ports you can simply pick up a USB 4 Port Hub for under $10. Having one of these is a nice touch and will not only give you everything you need peripheral wise but with access to the Google Play Store you can then perhaps pick up a wireless gaming adapter for your XBOX 360 Controllers which in turn will work with a lot of the games available on the Google Play Store. These are just one of many ideas available to you should you decide to head that route. As is the case with most of these Android enabled devices if you’re using it predominantly for XBMC the development still isn’t quite at the comparable level as the regular Windows, Linux, Mac builds. Even the iOS builds because of their life span have had more time to develop and be fixed unlike the Android. There are a lot of other available options for Android and we’ve already seen numerous forks, hacks, and different builds for different devices so finding the right one that has flawless playback isn’t out of the question but it may be harder to find. I can’t speak for everyone obviously but I have yet to have any major issues with the current setup of the MK809 and some of the peripherals I mentioned. There are an endless amount of options becoming available for the Android market for XBMC. As we continue to progress with newer builds the stability of the Android platform and it’s devices is becoming better and better and I was quite impressed with the MK809 to tell you the truth. 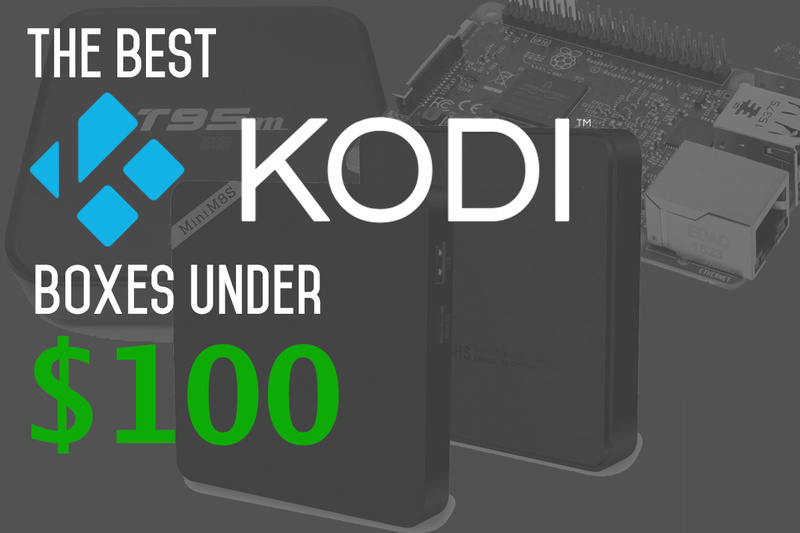 Some of the other micro devices have their shortcomings and while this one isn’t quite perfect just yet it’s the best mirco HTPC on the market for XBMC (so I’ve found anyway). If that wasn’t enough to help you change your mind on whether you should purchase it then consider the price point. You’re looking at something very similar in price the Apple TV 3 with moer functionality and more options available to you. 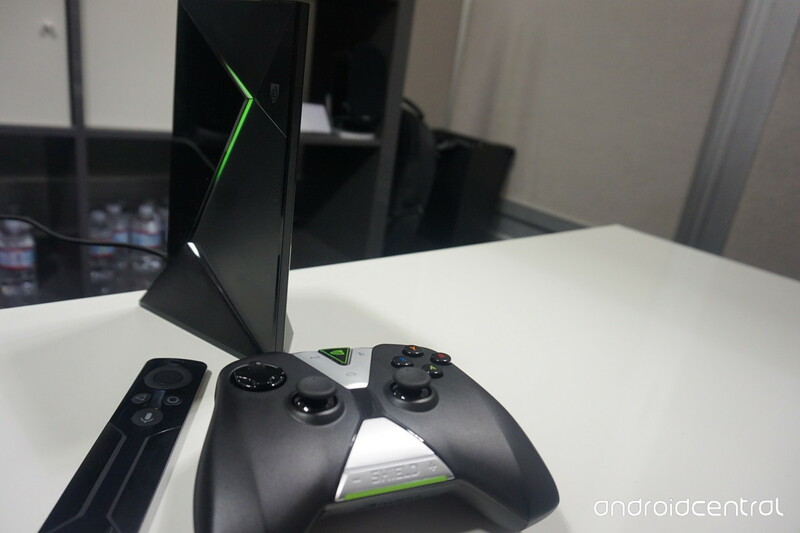 You can choose to leave it as be with XBMC or open up a new beast entirely with endless apps on the Google Play Store. Of course the choice is up to you but if you’re looking for a powerful yet affordable solution to a HTPC you should definitely consider this option.